One of the books written described Palawan as Land of blessing. As evident in the natural gifts that had made it a truly beautiful place and in the sharing of the community that has given people strength and hope. 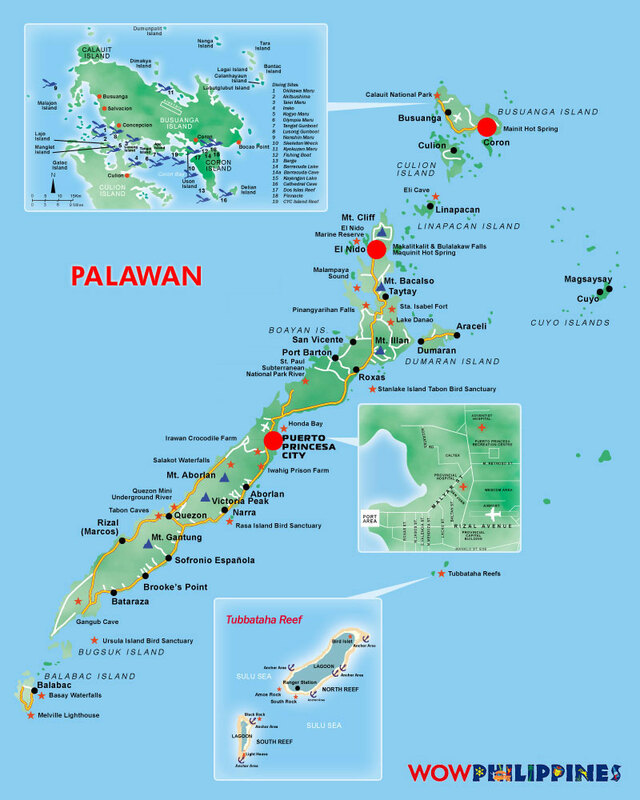 As late as 2 million to 10,000 years ago Palawan was believed to be connected by land bridges to borneo, the island to the south was shared by Malaysia and Indonesia and regions far away as india and southchina. Geogologist in fact assert Palawan was a hefty chunk that broke off an entirely different geological plate from the rest of the Philippines. A specific expalanation for the fact that the province topography and resident species of flora and fauna cannot be found anywhere else in the Philippines but can be seen in asian continents.. Proof of early inhabitants who walked away to Palawan over the land bridges who later sailed across the unchartered waters and made their homes in caves after land bridges disappeared was found in – Tabon Cave, Lipuin point, Quezon. On Palawan Islands western coast. This archeological treasure may have been the earliest human dwellings in Southeast asia.. :Burial jars – 4000 yrs old and items, flake tools used by man some 50,000 years ago to signs such as porcelain as stoneware from china as early as 12th century. The local tribes were the Pa’la’wan who lived in the mountain. The Tagbanua who made their homes in the Riverbanks and the Batak who foraged and built their dwellings in the forest. It was also believed that the Portuguese explorer Ferdinand Magellan on an expedition for an exploration for Spanish crown have dropped by the calamianes island on palawans northernmost tip to the far east on 1506. In spreading Christianity by Spanish colonizers by 1636 . Puerto Princesa City – the capital of Palawan, central Palawan southwestern Philippines. Historically the place was named after the princess of spain – Princess Eulalia born in 1864 to Queen Isabela II and her consort Francisco de asis. When the princess suffered an untimely death the Queen changed the name to Puerto de la princesa. Eventually the place become known as Puerto princesa as it is known today. Spanish colonizers founded settlement on March 4, 1872 in the course of their exploration in the province. As they scanned the Palawan shoreline for a capital site, they came upon a hill with steep declivity.Rowing to shore, they surveyed the hill and discovered the extensive plateau which they decided as ideal for settlement. In 1894 Puerto Princesa was recognized by government authorities as one of the most beautiful towns in the country because of orderly distribution of streets, buildings, houses as well as cleanliness. Since its foundation Puerto Princesa City has become the nerve center of activities in Palawan. 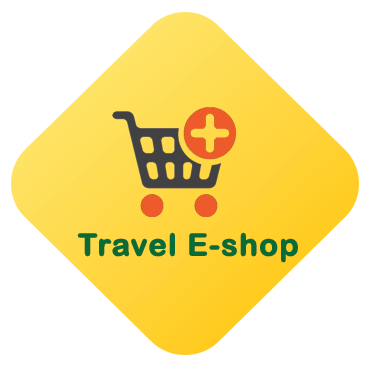 Aside from being the seat of public administration, it is the heart of trade, commerce, service, administration, it is the heart and trade of commerce service and industry. On January 1, 1970 Under R.A. 5906 amended by P.D. 437 through the efforts of then congressman Ramon V. Mitra Jr, Feliberto Oliveros became the first City Mayor and Hon. Isabelo M. Mirano, the first Vice mayor of Puerto Princesa City. Under the leadership of Mayor Edward S, Hagedorn the city has gained distinction being a model city in cleanliness, environmental protection and conservation, On this day with the leadership of Mayor Lucilo Bayron Puerto Princesa remains to be the beautiful clean and green city in the Philippines. Now Puerto Princesa City is one of the best tourism destination in the Philippines. It is also proclaimed “Latest International Gateway to Southeast Asia and home of the Worlds well known Underground River. “The worlds longest Navigable Underground River and now one of the ” 7 wonders of Nature” in the world.